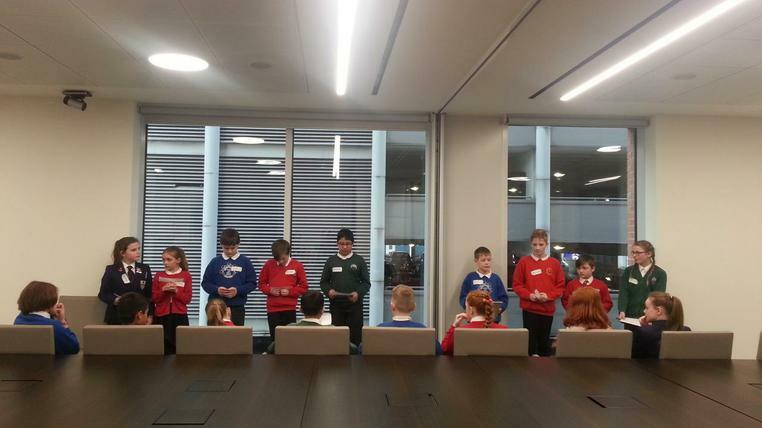 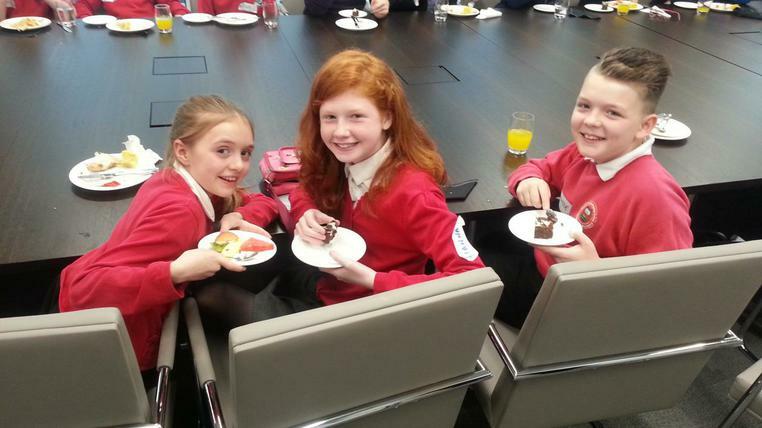 We had a fantastic day at a law firm in Leeds on Friday. 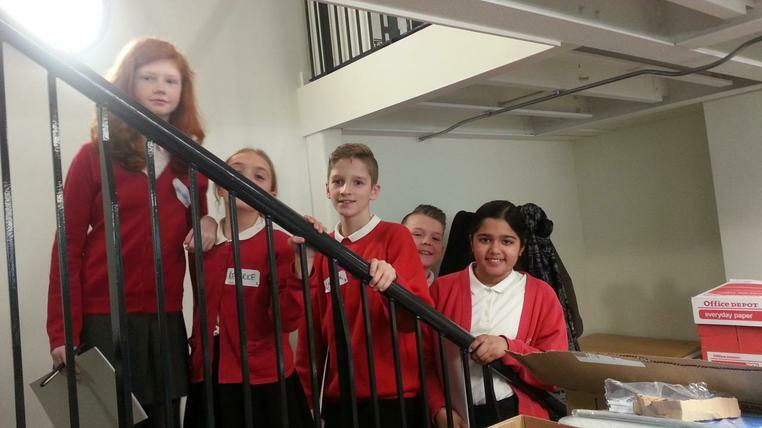 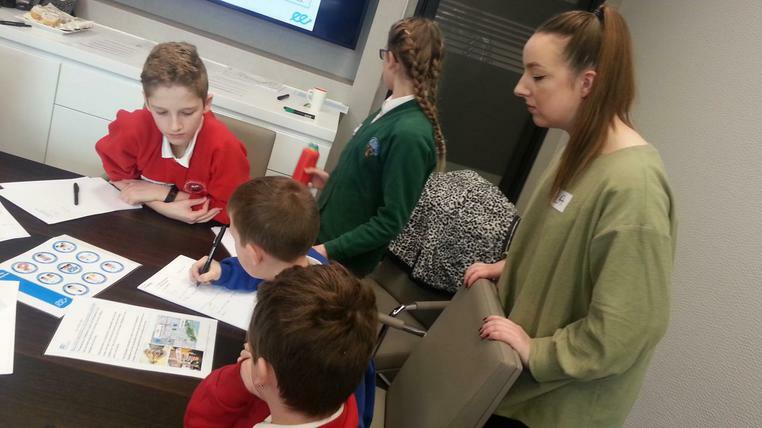 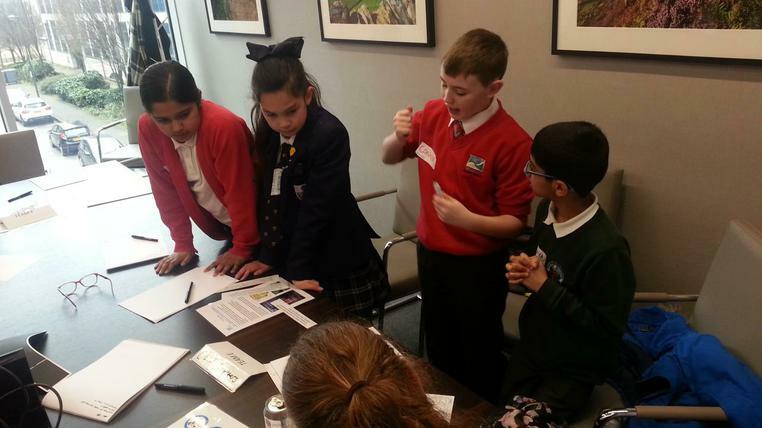 We took part in an Enterprise Day where we worked with groups of children from lots of different schools across Leeds to plan a debate. 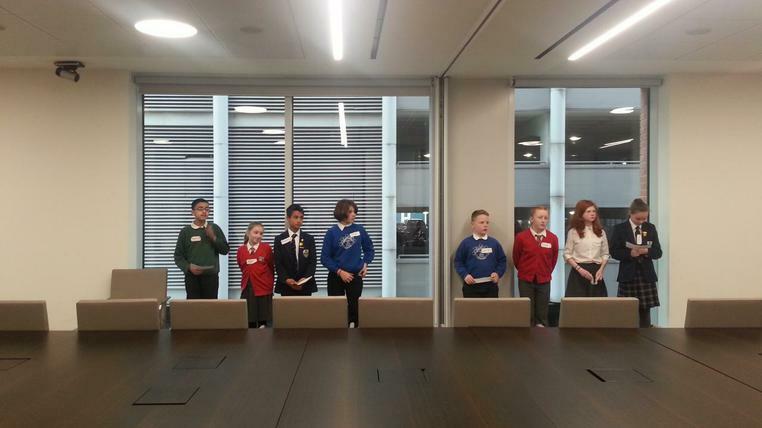 The day ended with a nerve-racking debate held in a huge board room where the children were judged by solicitors for how persuasive they had been. 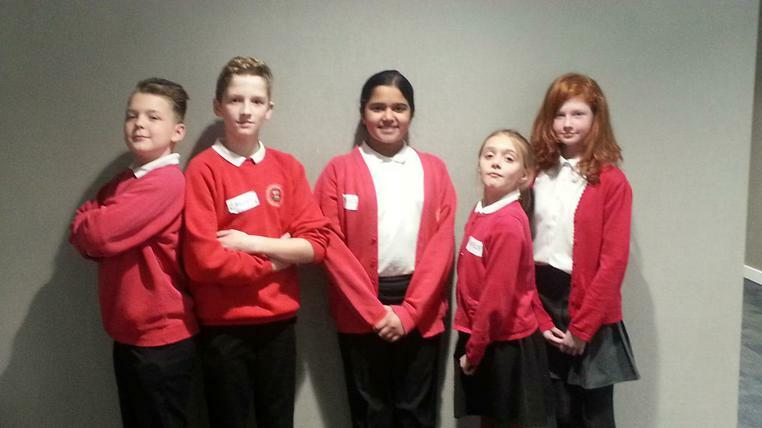 Everyone did a super job and the volunteers were very impressed with the children's confidence - well done Enterprise team!